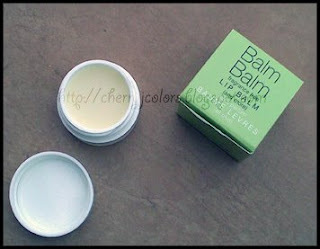 Review: Balm Balm lip balm - Cherry Colors - Cosmetics Heaven! You may remember my post when I raved about my newest haul at that time. In it, there was this Balm Balm Pablum... Which I found really adorable plus it's made of natural ingredients. I hit the pan! At that time it wasn't this hot so it was pretty dense. I liked how smooth it applied and how it took care of my lips. Now that everything is melting (including me) the lip balm is kind of melting too. But not too much, just so it doesn't have any uneven pieces in it. It's so smooth! Its smell is quite neutral, no perfume or anything just like a natural smell. This is how it looks on my hand. 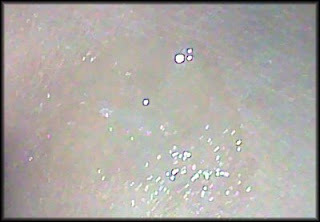 I applied a little too much, but it melted right away, because of the heat. 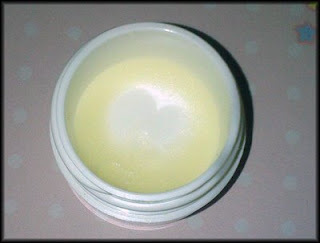 *It takes care of my lips really well, moisturizing them perfectly! *because of that I don't have to reapply it all that soon. 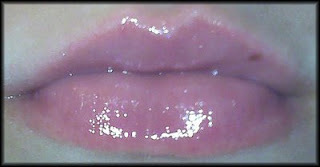 *The look - it makes my lips look super shiny! *If you don't like it for your lips you can always use it as a hand cream, etc. It can be used as anything really! *When I had long nails I honestly hated it. I couldn't get the product normally out because it would all go under my nail, ew! I suggest a spatula or something like that. Overall: I like it, if I would tough of a spatula sooner, then I'd have absolutely no problems with it. 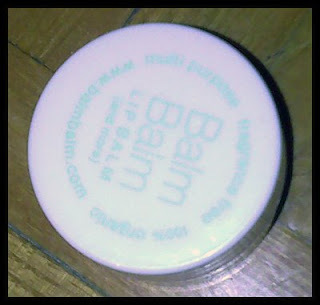 It hydrates my lips great plus I love applying it. I would surly recommend it! I even like the fact that you can use it for anything. Hands, body, knees, etc. You can ever buy a bigger pot with the same product! Pretty, cool.